CVS pharmacies is pulling out of the U.S. Chamber of Commerce amid reports that the lobbying group worked on behalf of tobacco companies to stamp down global anti-smoking laws. The New York Times reported last week that the chamber -- and its foreign affiliates -- have zeroed in on efforts by governments around the world to curb tobacco use. "It was the right thing to do for the health and well-being of our customers," CVS said in a statement announcing it had left the group, adding the company's "purpose is to help people on their path to better health, and we fundamentally believe tobacco use is in direct conflict with this purpose." 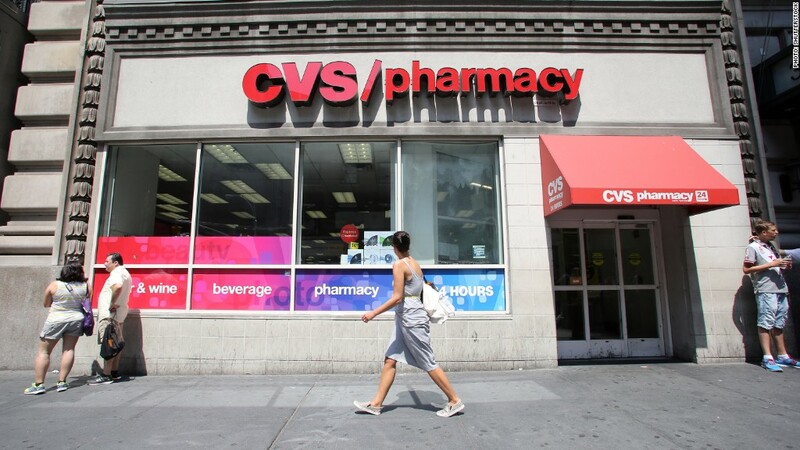 CVS made a landmark move last year when it decided to remove cigarettes and other tobacco products from all of its drug stores by September 4, 2014. The company gave $750,000 to the U.S. Chamber of Commerce last year at the same time the chamber lobbied against anti-smoking laws in Uruguay, Moldova and New Zealand. According to documents obtained by the Times, the chamber targeted laws in those countries that would curtail advertising, ban certain products and restrict smoking in public places. A Chamber of Commerce spokesperson said the allegations were "a concerted misinformation campaign about the U.S. Chamber's position on smoking." "To be clear, the Chamber does not support smoking and wants people to quit," the spokesperson said. "At the same time, we support protecting the intellectual property and trademarks of all legal products in all industries and oppose singling out certain industries for discriminatory treatment."